Expertly blends multiple eye shades while softening dramatic edges and fine lines. 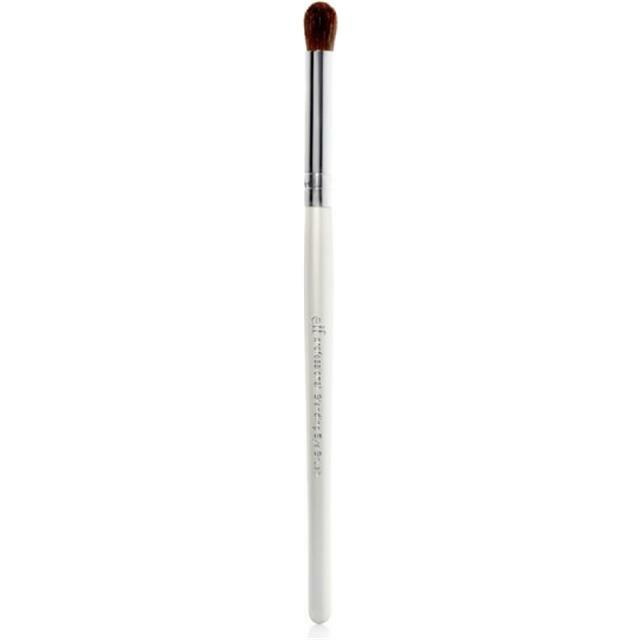 Using a Blending Eye brush after shadow and liner application creates a natural finish to any eye look. This brush can also multitask ? use it to set powder or liquid concealer.